Shop. Save. Give. It's that easy. Gumdrop by Goodshop is a shoppers best friend! With Gumdrop, you’ll get coupons and deals right in your browser. Plus, Gumdrop donates a percentage of your purchase to your favorite cause each time, at no cost to you! 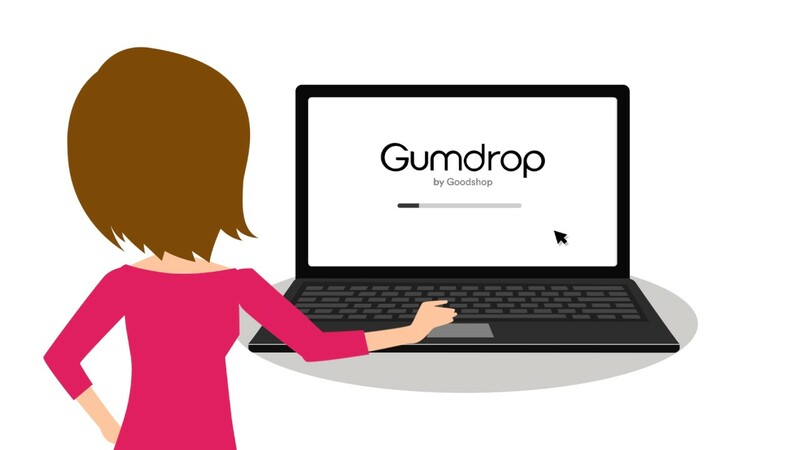 Check out how Gumdrop revolutionized our bloggers online shopping experience. The 'Browser Extension Charity Donation Sweepstakes' on SheKnows Media runs from 2/20/17 through 3/31/17 and is only open to individuals who, at the time of entry deadline, are legal residents of the United States and are 18 years or older. Click "here" to read the official rules. Winners will be randomly selected from all eligible entries. Good luck!